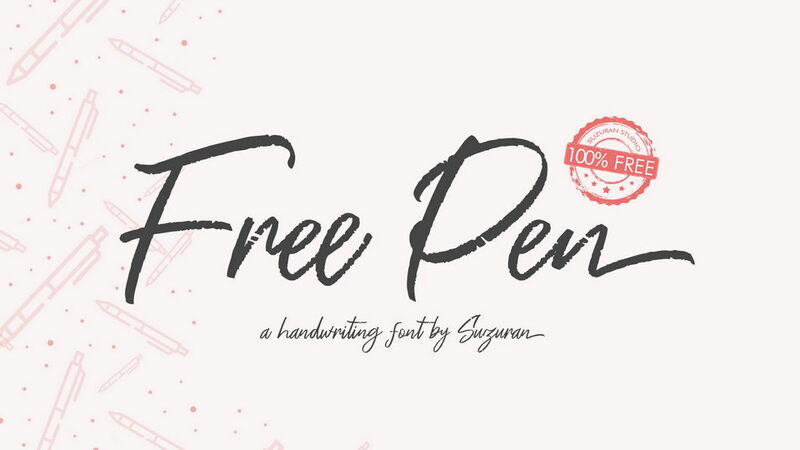 Natsuki is a free modern calligraphy font with impressive look. 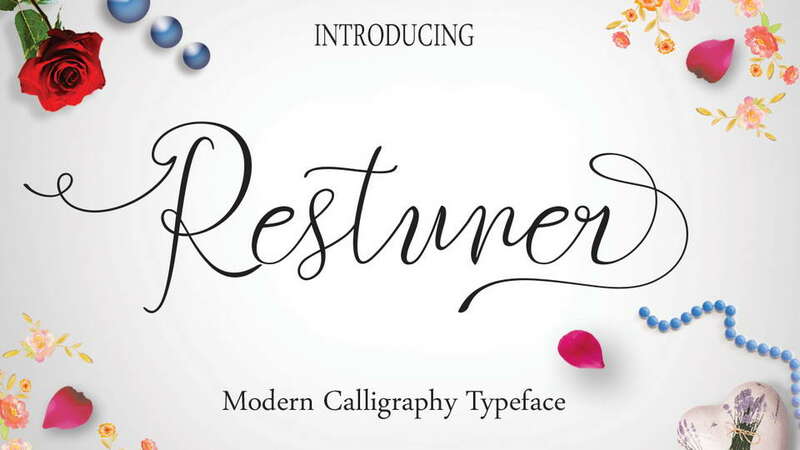 It contains uppercase and lowercase letters and numerals. 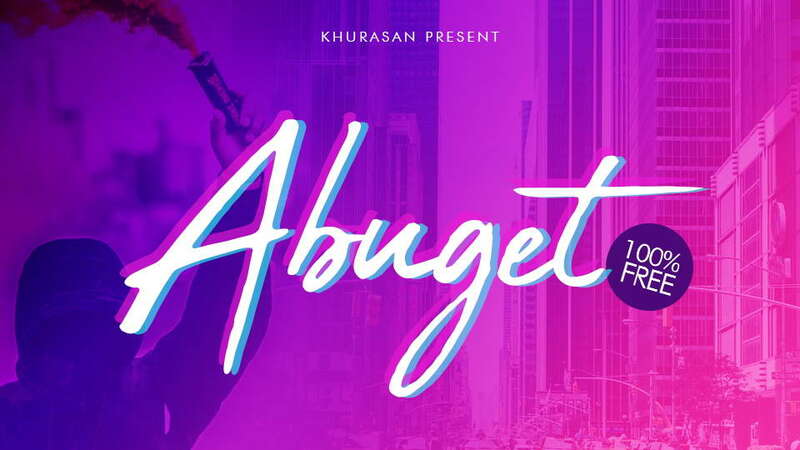 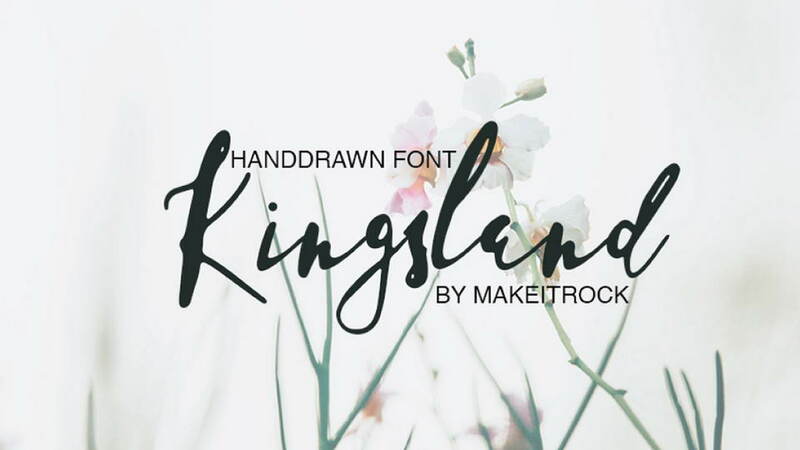 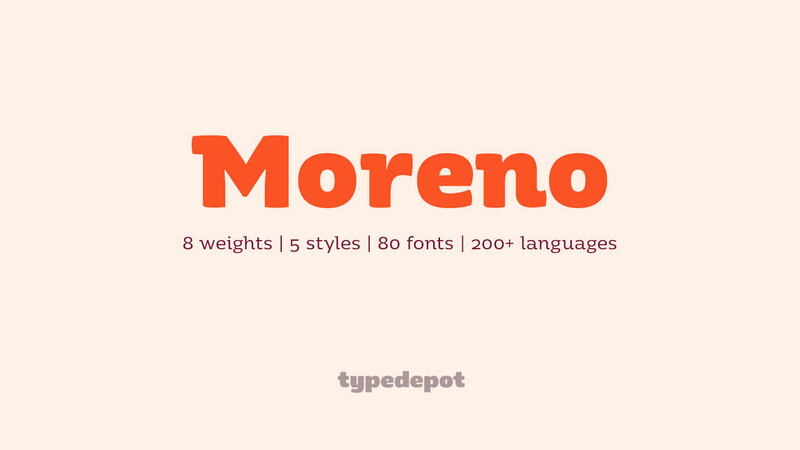 This font looks great for logos and headlines, social media, wedding invitations, greeting cards, fashion designs and other beautiful artworks. 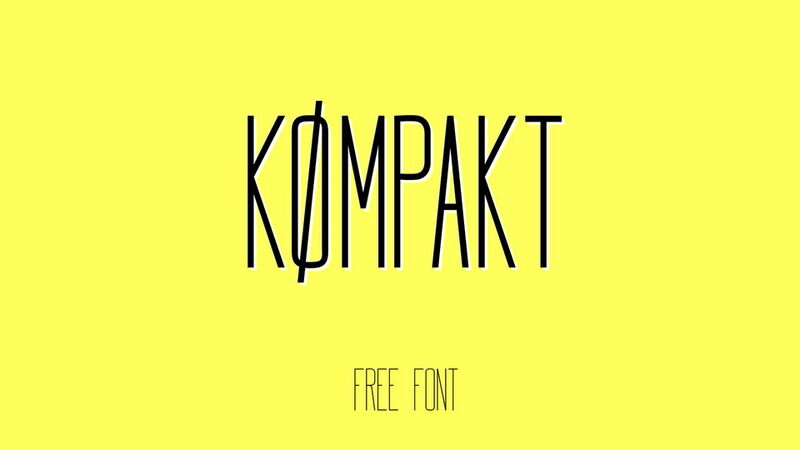 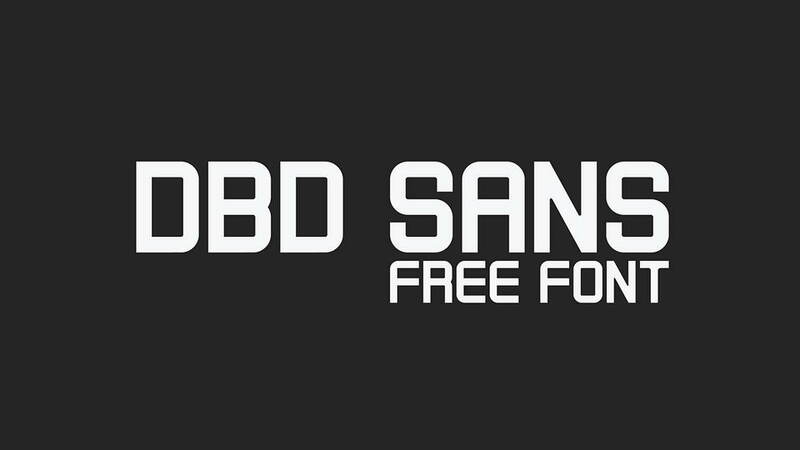 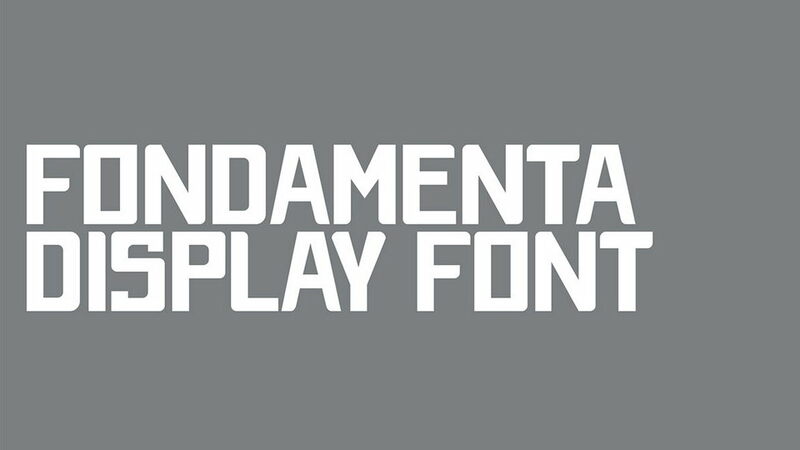 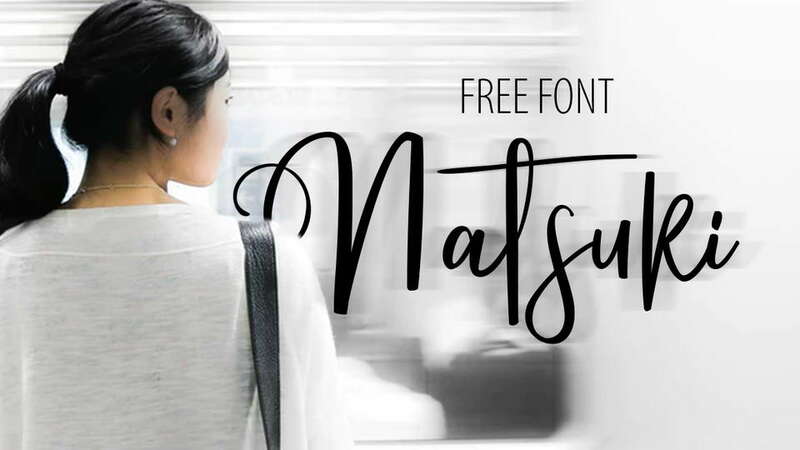 Natsuki font is free for personal and commercial use. 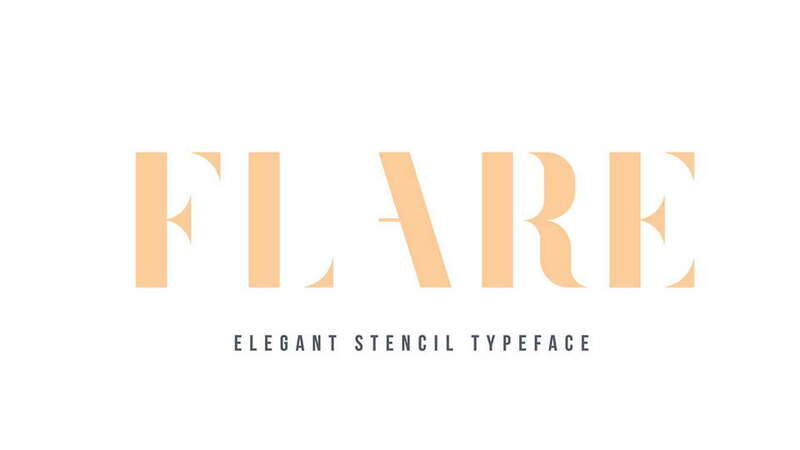 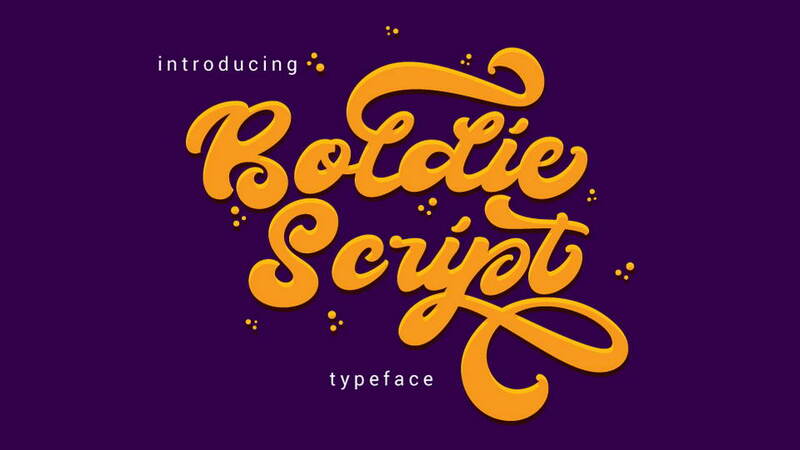 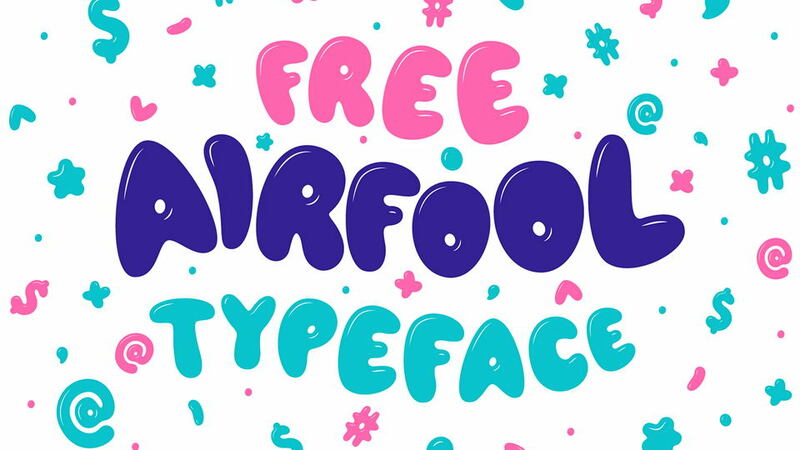 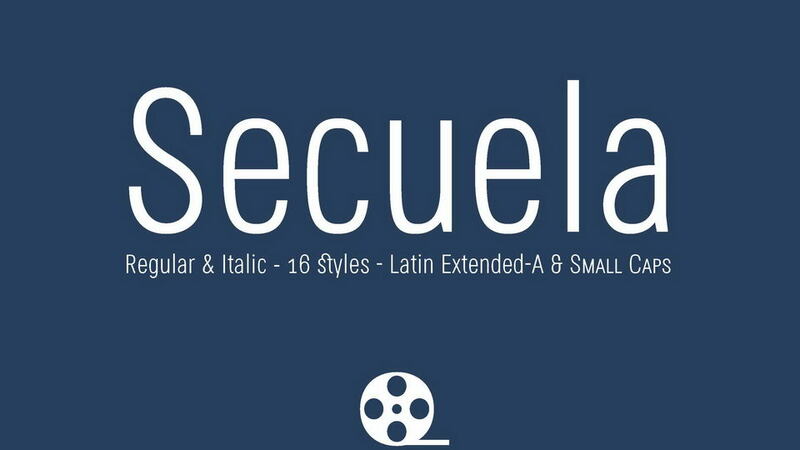 Don’t forget to appreciate and check more awesome fonts designed by OlexStudio.